Planning a fabulous destination wedding or need a decorator to plan and design your party or social event in the DMV? Set up a time to chat! Each initial consult is complimentary. We will discuss vision, learn more about you and discuss our process! Vendors- feel free to schedule a time to chat as well. Consults are 30 min. If you have gmail simply click the button below. If not go here. 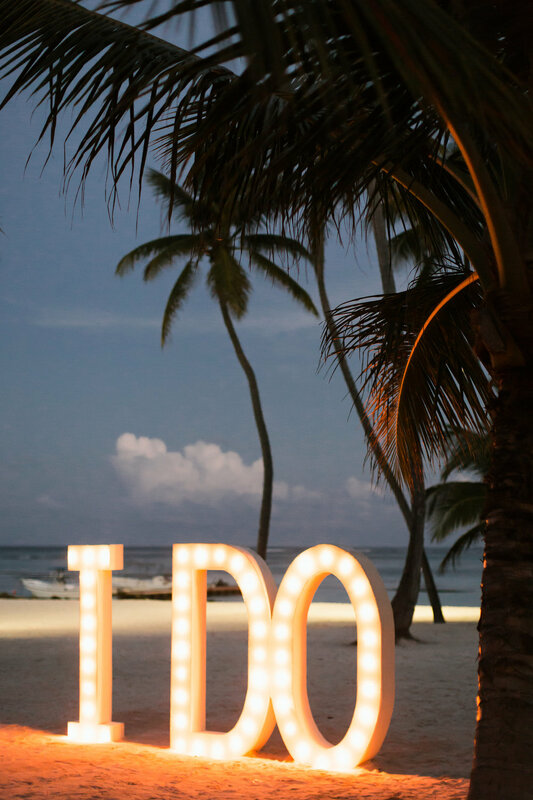 If you’re thinking of planning a destination wedding, welcome! Destination weddings have become extremely popular over the last few years, and we know from experience why. Gathering all your family and friends in a fabulous location for fun in the sun plus your special day is super appealing for so many reasons. Need advice and assistance with wedding or honeymoon destinations? Our travel advisors can assist you in finding and booking the perfect property.